SUB Football is about community. It’s about getting out in the open air and enjoying summer with friends. It’s about everyone playing the beautiful game. That’s why Becs and Julie got involved. Becs and Julie are long time friends and participated in their first SUB Football team "Just for Kicks" in 2004. The duo took on the task of managing the Auckland competition in 2014. They bring with them experience in tournament planning, administration, and sports management. They are carrying forward the legacy of Bill Davies, the founder of SUB Football. You can read his story here. 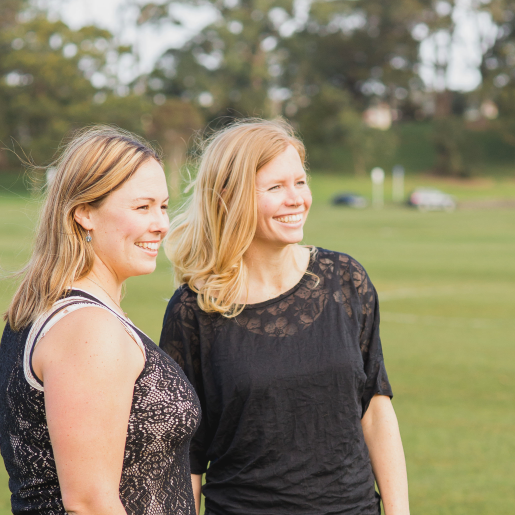 Becs and Julie are Directors of SUB Football, and are happy to be contacted with any of your questions. You'll see them at the venues, and you may even come across them in a game or two! SUB Football venue managers are the people who make sure everything happens on game nights. These guys are awesome. They come early to set up the fields and make sure all games are played as scheduled. First aid and injuries - Venue managers are trained in basic sports first aid and have first aid kits available on site. And where would we be without our referees? We are totally grateful for the fantastic job that our referees do night after night. They are people who are passionate about SUB Football, and work hard to make sure your games run smoothly. SUB Football referees are trained and assessed, and receive regular feedback on their performance. 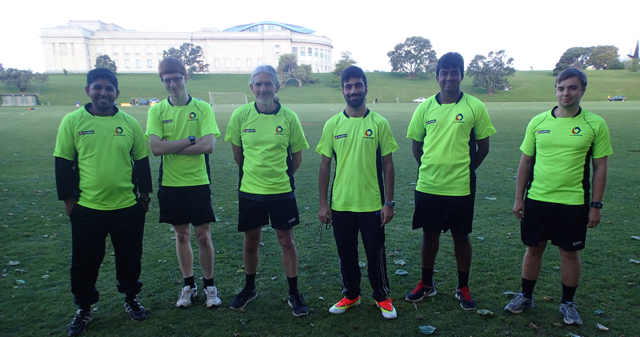 Most go on to become Association Referees through New Zealand Football, and some have also qualified as FIFA referees. If you’d like to be a SUB Football referee, find out more here.